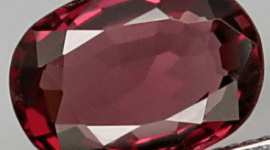 Amazing and rare natural ruby loose gemstone from Mozambique, this ruby is earth mined in Mozambique mine in Africa, it is untreated in any way and not heated. 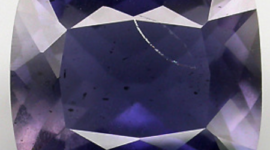 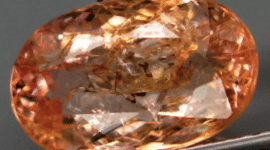 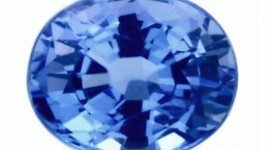 This beautiful gemstone has a purplish red color very intense and really attractive, come in a oval shape faceted cut and presents some visible inclusions that does not compromise the beauty of this rare gemstone. 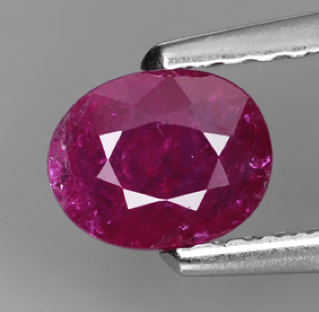 This natural ruby is perfect to be set in an elegant and exclusive jewel like a gold ring or a pendant. 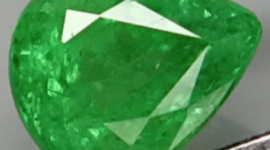 Dimensions: 5.9 X 4.7 X 2.1 mm.